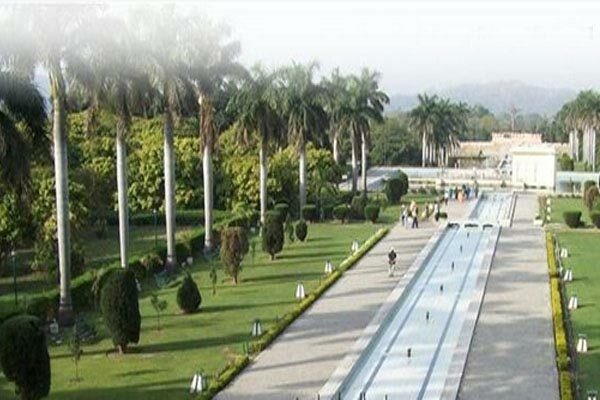 Chandigarh, one amongst the first and the best planned cities of India! Designed by Le Corbusier, a French architect, the city mesmerizes you with its simplicity. It was named after Goddess Chandi, the Goddess of Power, and is the shared capital of the states of Haryana and Punjab. 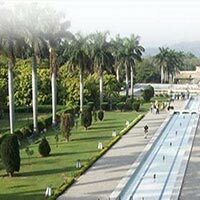 Situated at a distance of hardly 250 km from Delhi, Chandigarh is one of the popular holiday destinations for its residents. 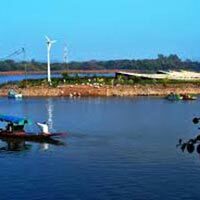 Though the city, being relatively very young, does not have historical monuments to boast of, it definitely manages to impress the tourists with its modern architecture and natural beauty (parks, lakes, etc). Solan is a district headquarter and has the famous temple of Shoolini Devi and from Solan the Jatoli village (15 km) and the temple of Lord Shiva and on Rajgarh road the Buddhist Monastery (18 km) may be visited. Blessed with a pleasant climate all the year round. 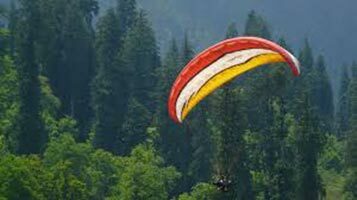 Known as the Mushroom city of India Solan has an old brewery (11 km) and a sprawling horticulture and forestry university at Nauni (16 km). HPTDC hotel at Barog and other pvt hotels & restaurant are available at Solan. 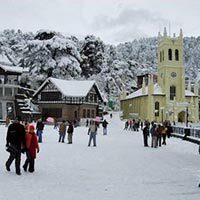 Shimla is the capital city of the Indian state of Himachal Pradesh, located in northern India. 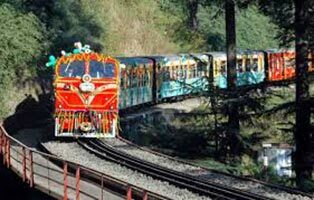 Shimla is well known as a hub for Indias tourism sector. 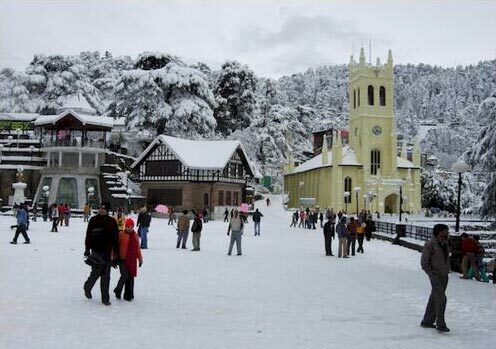 In 1864, Shimla was declared as the summer capital of British India. After independence, the city became the capital of Punjab and was later named the capital of Himachal Pradesh. Its name has been derived from the goddess Shyamala Devi, an incarnation of the Hindu goddess Kali. The place is also famous for its natural beauty, architectural buildings, wooden crafts and apples. In the morning after arriving Chandigarh from Delhi by Volvo or Car(ticket Provided), check in your hotel have a breakfast and rest up to afternoon. 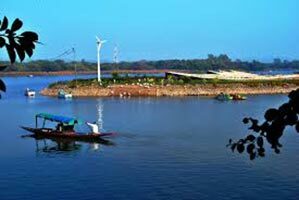 At the afternoon go for the Chandigarh local sightseeing visit Rock garden, Sukhna Lake, Capitol Complex, etc, later back to hotel. Stay overnight at the hotel. Today After a refreshing breakfast,proceed towards wonderful place Solan. On the way sightseeing of kalkaji pinjor garden, etc. After arriving Solan check in your hotel. Stay overnight at the hotel. 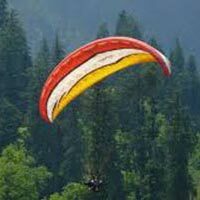 After enjoying breakfast, go for the local sightseeing around Solan i.e. Kasuali, Shoolini Temple, Kuthar Fort, Nalagarh Palace, Darlaghat, etc. 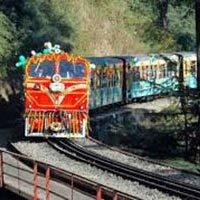 After sightseeing in Solan Journey go towards the Shimla (Queen of Hills). After arriving Shimla check in your hotel . Stay overnight at the hotel. Today first having breakfast, second go for local sightseeing of Shimla visit Jakhu Temple, Ridge, Mall, State museum, etc. 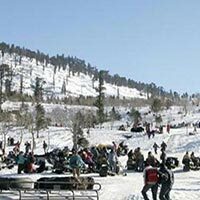 and after this go for wonderful tour to Kufri . Kufri is derived from the name Kufer which literally means pond. 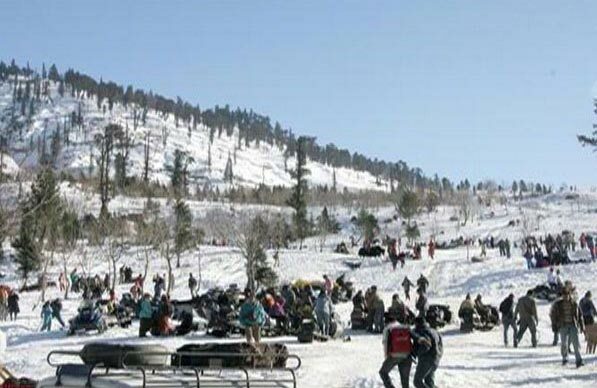 It is surrounded by cedar woods and through which one can walk to Mahasu Peak, the highest peak in Kufri. Return to Hotel in the evening. Stay overnight at the hotel. After enjoying breakfast, check out of the hotel and get transferred to Shimla railway station or Bus stand for your onward journey for Delhi. Meal plan: EP - Accommodation only, CP - Accommodation with breakfast, MAP - Accommodation with breakfast, lunch or dinner, AP - Accommodation with breakfast, lunch & dinner .Its MAP plan.